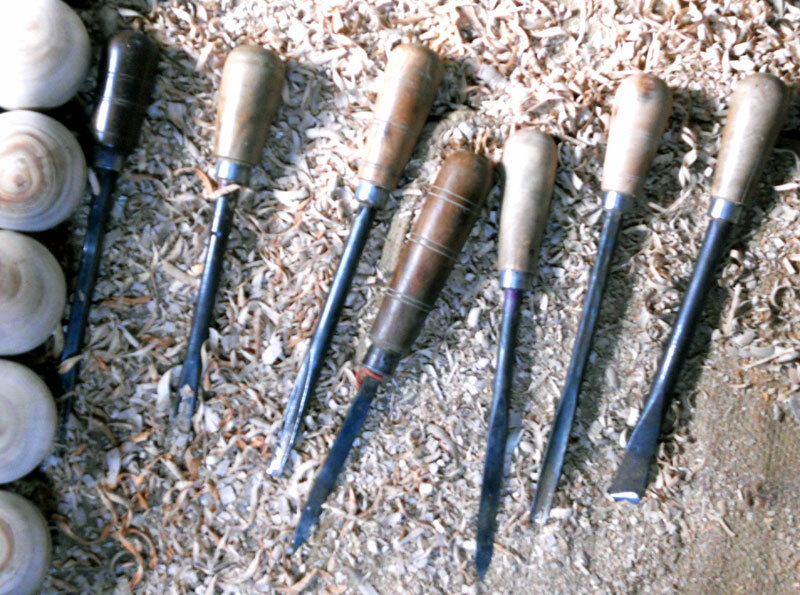 • 'Kirbil' is used for hand carving. • ‘Bhurkul’ or 'Gulhar' wood or Benjamina is used for light-weight toys. • 'Shisham' or Dalbergia has yellowish white wood. • 'Gulhar' has thick fibres, hence is used for not so intricate carvings. 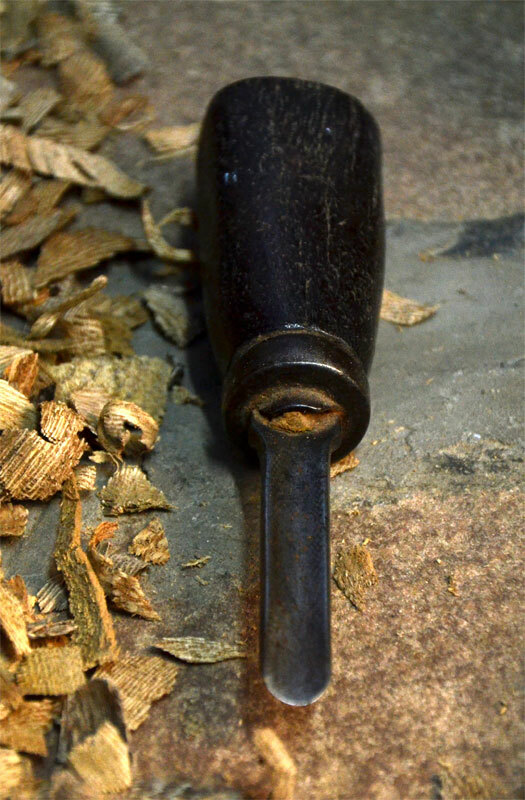 • 'Kaima' has thin fibres, hence is used for fine carving. • 'Bhokul' wood was used in the past, but its not available anymore. 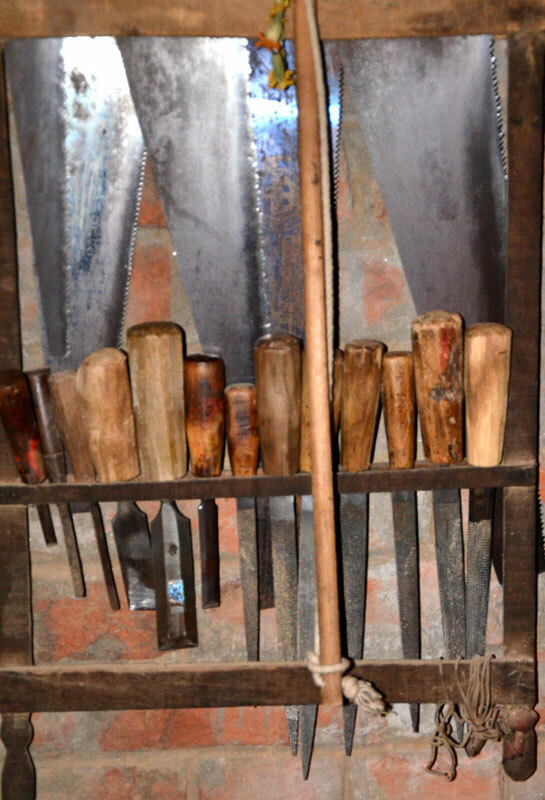 Rukhana, Baaki, Chaursa, Batali, Berma (used for making hole), Basula (to peel off wood), Chausi- (to peel off), Aari (for sawing), Kholiyan (fine work tool), Reti (file for sanding).